The name says it all, Pumpkin Pie Dip! 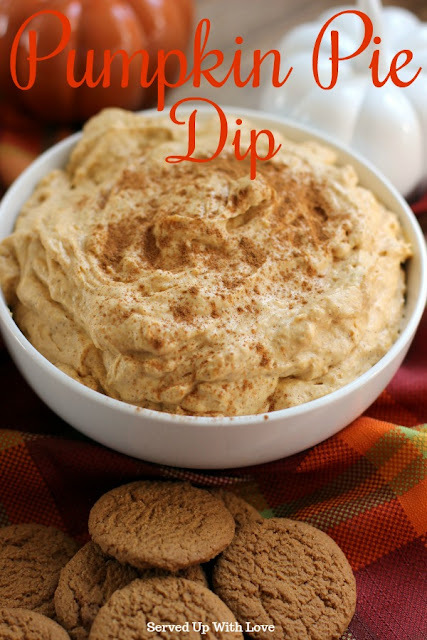 The first time I had pumpkin dip like this was at a family gathering at my aunt and uncles house. I just couldn't get enough of the stuff. Although my aunt and uncle have passed on, I still remember how delicious that dip was. 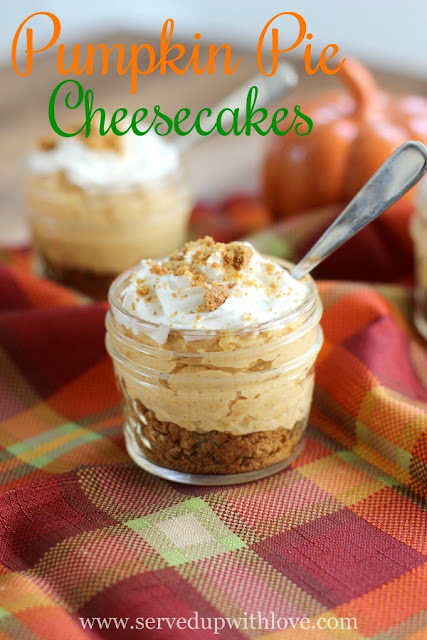 I am not even sure if Mom got the recipe from her or not but I knew I needed to come up with one so we could enjoy it anytime the cravings hit! If any of you have been following my blog for a while then you know my family HATES cream cheese. So whenever I find a great recipe that has cream cheese in it, I know I can't serve it around my family. I have to save those recipes when they are not around I guess. Luckily, this recipe does not have any cream cheese in it so the entire family can eat this with me. Not that I would eat it all by myself or anything. 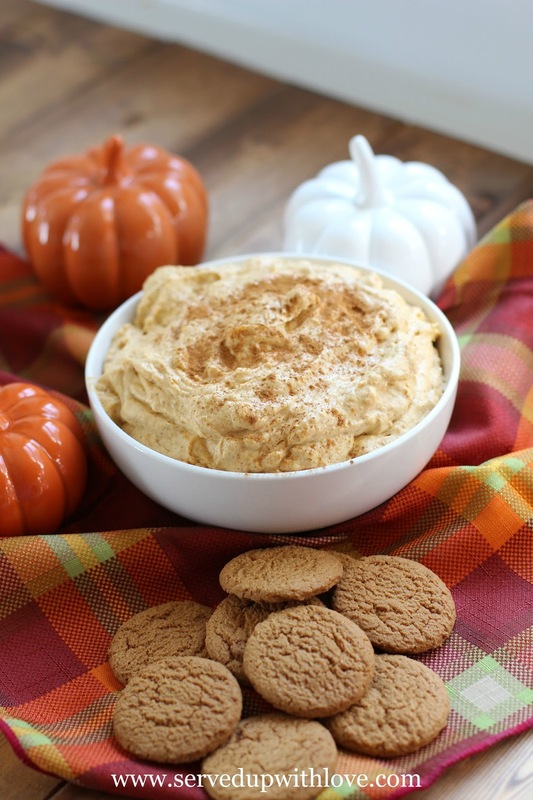 This Pumpkin Pie Dip is perfect to serve at any party in the fall. Just set out some apple slices, graham crackers, or ginger snaps (my favorite) and watch everyone dig in. Because you know, everyone hangs out around the dip! Mix all ingredients together and chill. Add a few dashes of cinnamon. 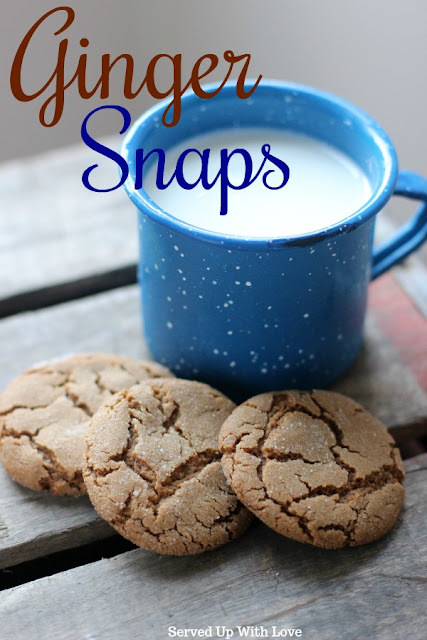 Serve with graham crackers, apples, or ginger snaps. 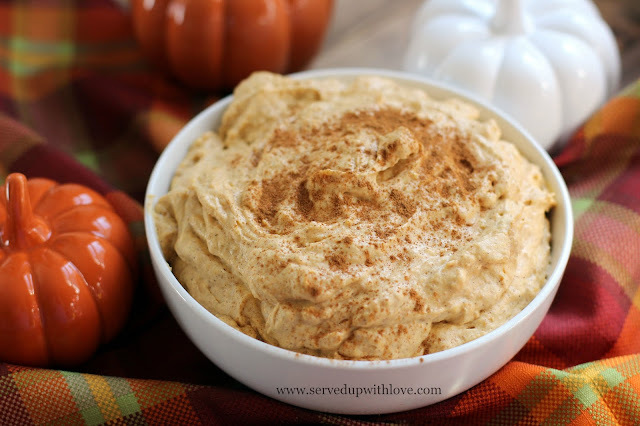 This pumpkin pie dip looks delicious! I really like your blog and I've nominated you for the Liebster Blog Award. The information about it is available in todays post. Hope you're having a great day! Oh my goodness! Looks like someone just beat me to it! I also nominated your blog for the Liebster Award!Congrats! I'm assuming the can of Pumpkin Puree this recipe calls for is the 15 oz/425g can. Correct?